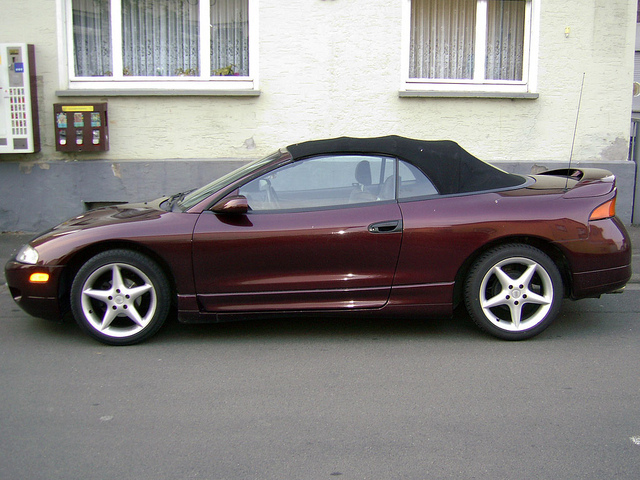 Brian O’Conner’s first vehicle in the series was a heavily modified Mitsubishi eclipse, built and funded by the LAPD-FBI task force with the purpose of getting O’Conner into Dom’s crew. The lime green paint job, large wing, and aggressive body kit cause it to stand out. The 16 valve dual overhead cam 2 liter engine puts out 165hp before the turbo charger and nitrous modifications. With all the mods done to the vehicle it still couldn’t best Dom in a race, but it was sufficient to outrun the police through downtown LA. 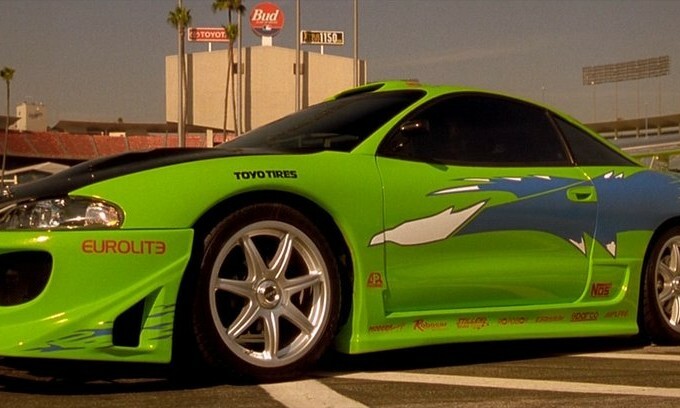 The car was only featured for the first quarter of the movie, as it was destroyed when the nitrous tanks exploded due to gunfire.